In 2016 TEXOs main event was its 60 anniversary. 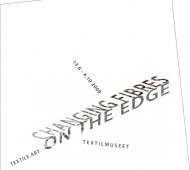 The year was full of textile events and TEXO celebrated the year also with two main exhibitions of its own and numerous exhibitions of its members. 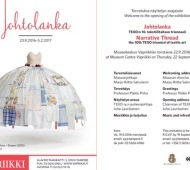 The Mini Textiles exhibition started already 2015 and ended in the Craft Museum of Finland in Jyväskylä 2016. 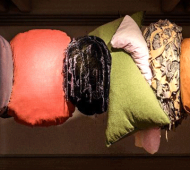 The Textile Guild has met five times since the last annual meeting, which was held in May. 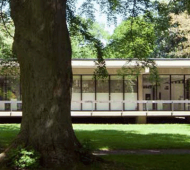 The main focus this year for the board is the Textile studio, the new design magazine HA, and the work for the Museum of Design and Applied Art. Britta Marakatt-Labba tilldelades 2015 års Ganneviks stipendium. Stiftelsen målsättning är att genom stipendier stödja nu verksamma konstnärer som förväntas ha betydelse för det svenska kulturarvet. Vår textila konstsalong var sommarens stora utställning på Landskrona konthall. Utstillings scene har vist et mangfold av utstillere og deres kunstverk. 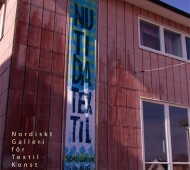 Norge er delt i fylker og utstillings arena likeså dvs hvert fylke har eget kunstsenter, kunsthall eller annet. Stedene viser ofte temautstillinger eller enkelte kunstnere. 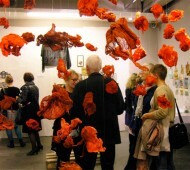 Danish Crafts & Design Association is a national organization for professional designers and craftsmen. The organization has the aim to support high quality practice, professional collaborations and networking. This is achieved through various activities such as public events, seminars, fairs and international exhibitions. 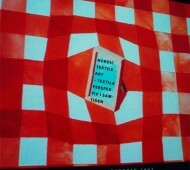 Nordic Textile Art traveled to Lithuania to participate in the European Textile Network conference and to see Textile Biennial in Kaunas in September 2011. It was an exciting and packed program with speakers from around the world. Only in Swedish. 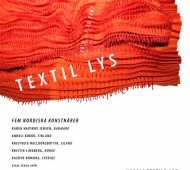 Nordic Textile Art, in cooperation with Textilmuseet, are happy to present an exquisite group of artists in the very forefront of new textile expression in the Nordic countries. Enjoy!